[ I'm slammed against the wall. I gasp out loud. He pins my hands above my head and kisses me roughly. I made sounds I normally don't make. In between each kiss, he says to me, "I've," He kissed me again. "Been watching," He goes down to my neck. "You all night." He bites.] 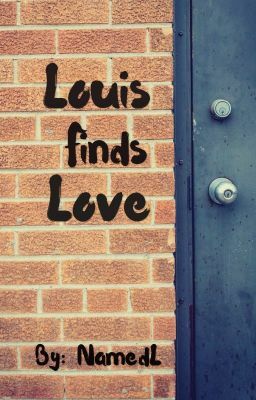 Finally, it's freshmen year and Louis gets a brand new start. After his love-life disaster, he decides to ban dating and focus on school work, but when a new mysterious boy shows up in his life, what will happen to them both? This book is the continuation/spin-off of Bully & His Crush.